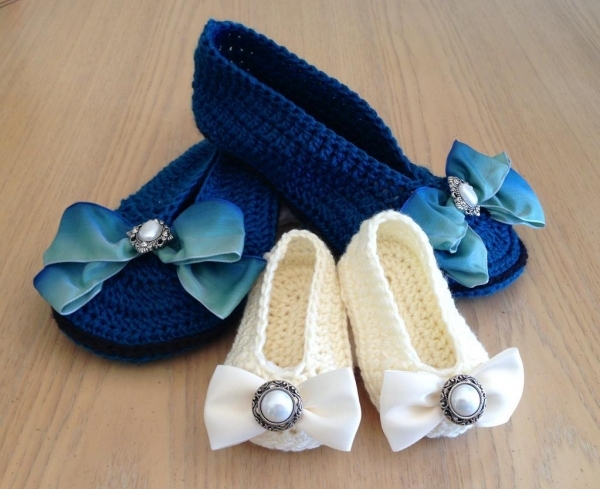 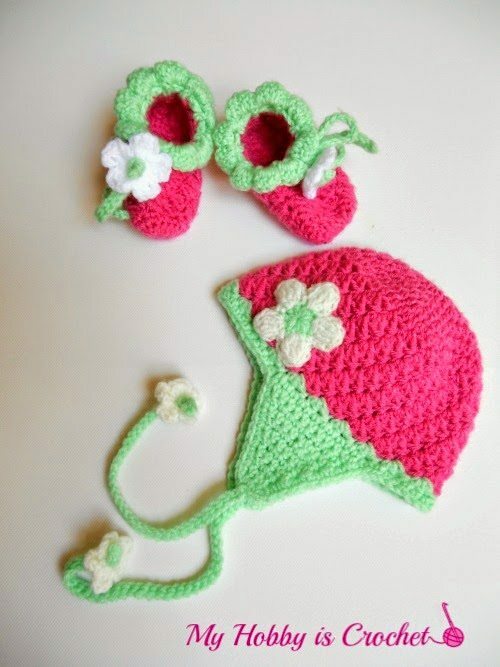 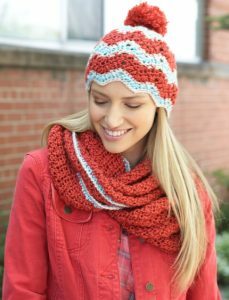 Why make just one item in crochet when you can make a pattern set for matching items that are designed to go together? 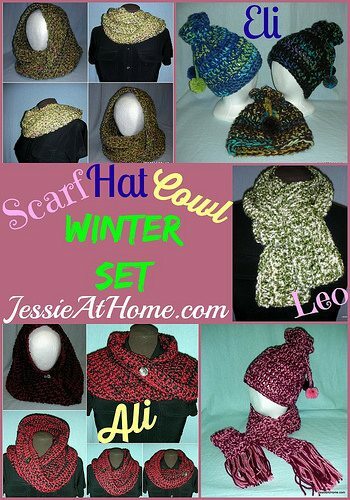 Here are more than twenty different matching pattern sets to help you make a huge range of items. 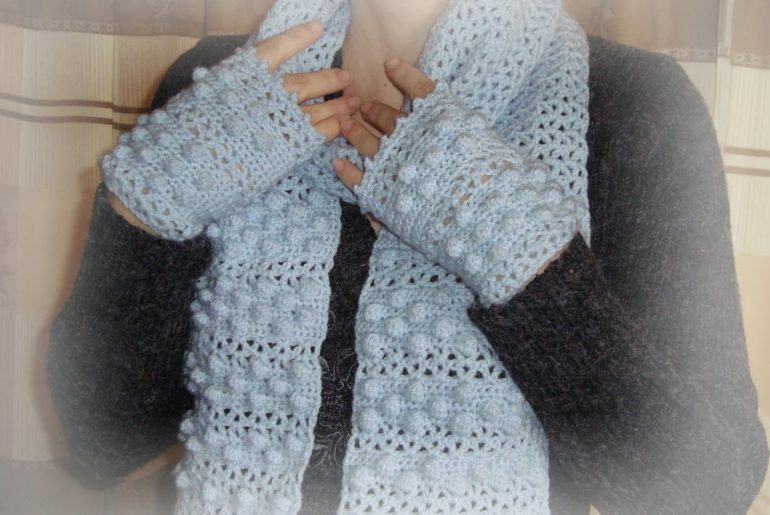 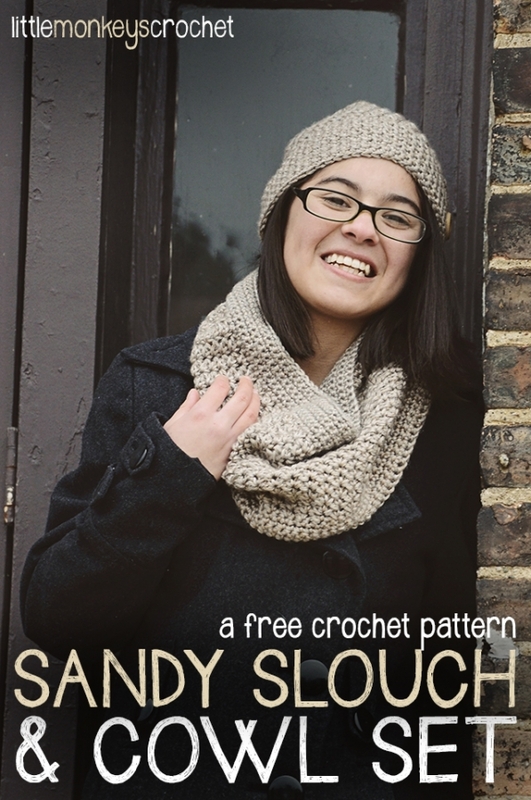 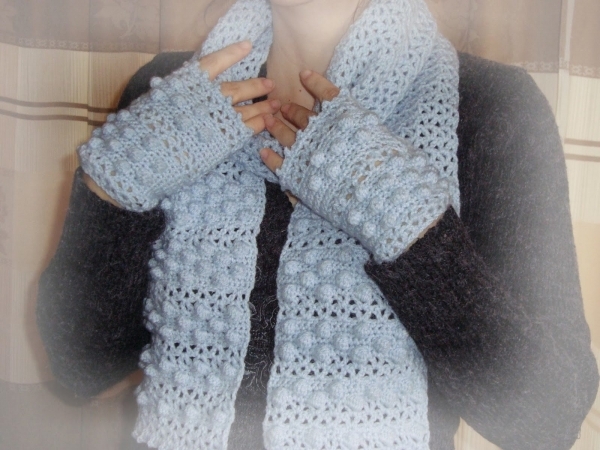 Crochet scarves and cowls sometimes come with matching patterns for hats or gloves. 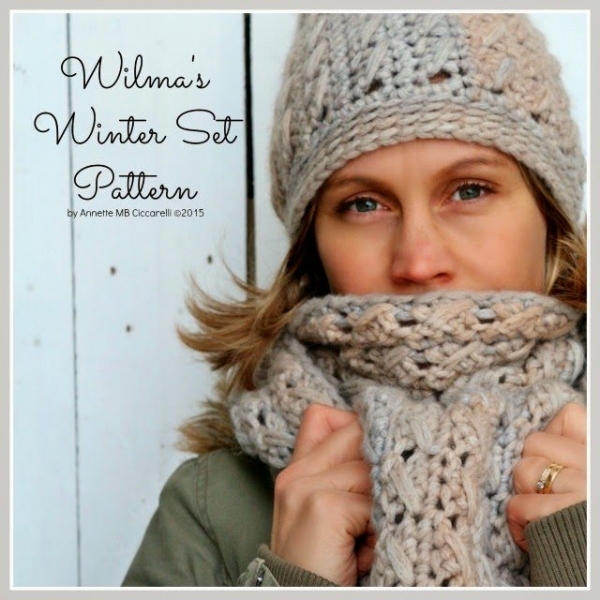 Check out these pattern sets. 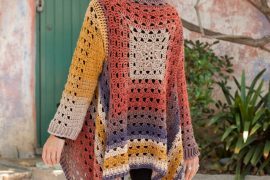 This free Patons crochet pattern is for a matching crochet skirt, tank top and scarf, which can be worn together as a full ensemble or as separates with other items from your closet. 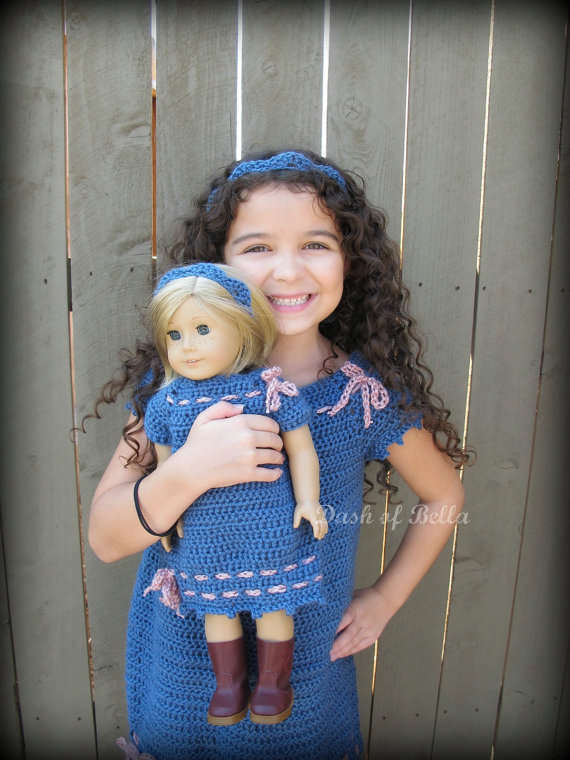 Etsy’s HouseonCherryHill sells the crochet pattern for this mod skirt and cardigan set. 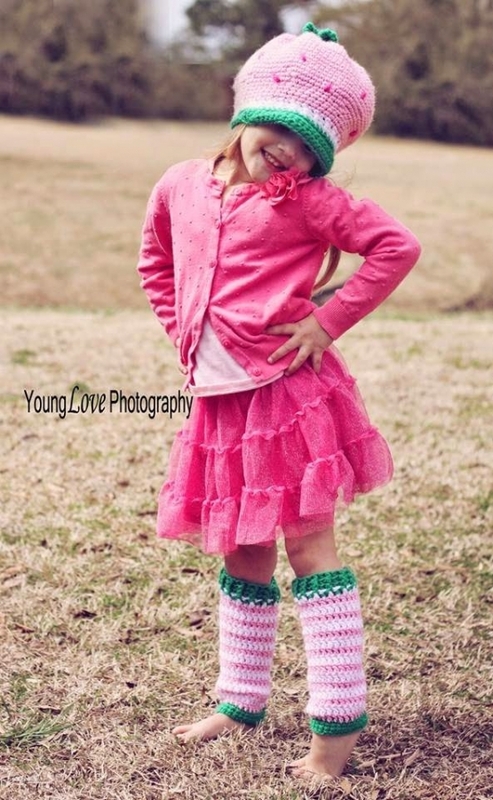 2ndlookvintage sells the 1970s pattern for this reversible faux fur crochet coat, shawl and hat set. 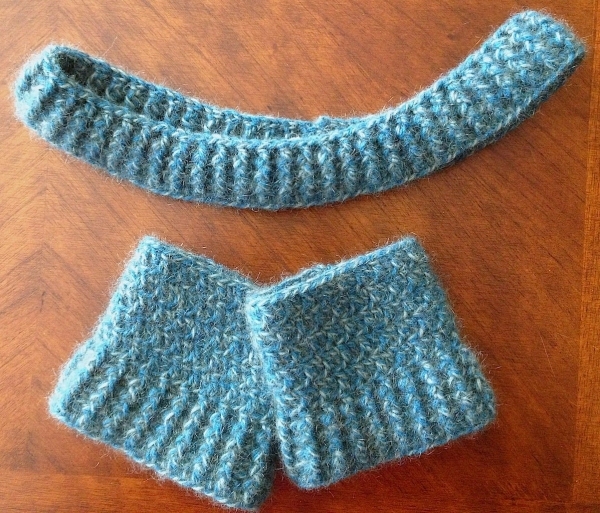 These patterns are designed to match “mom and me” (or mom and pup in one case). 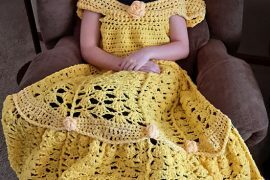 Etsy’s hollanddesigns sells the crochet pattern for this casual dress. 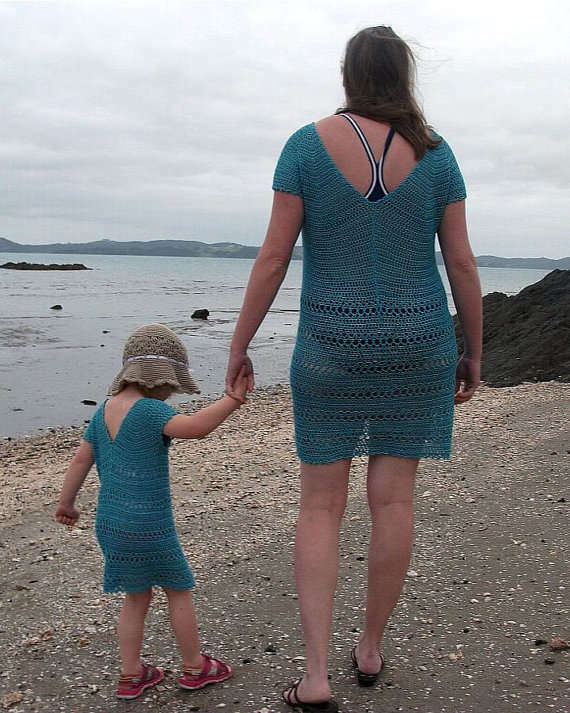 It’s available in all sizes from 2T to women’s extra large so it can be a mommy-and-me dress for almost any mother and daughter. 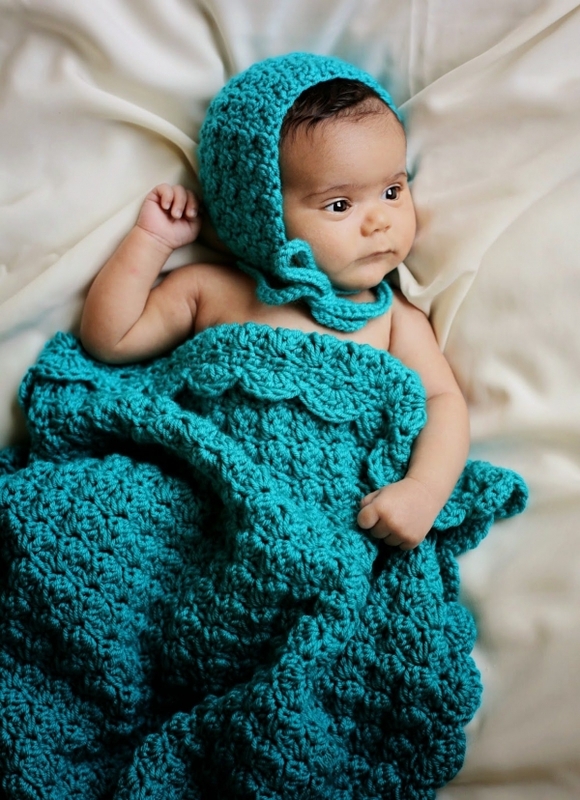 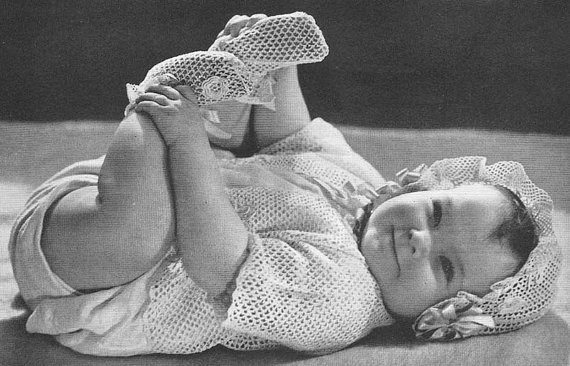 Kids look so cute in head to toe crochet.